Having a car offers great convenience, but invariably means that you will be in need of the services of a reliable auto garage at some point. If you reside in Chesterfield, you are well aware that even though there are many garages, the level of customer service, transparency, and competency varies from garage to garage. 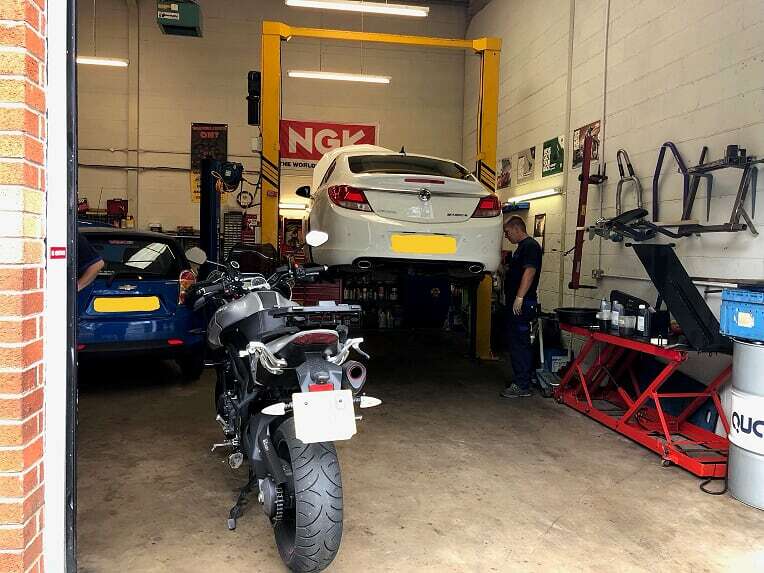 Whether you need your exhaust repairing, a light bulb changing or your timing belt is due to be changed, we are happy to provide you with a competitive quote. Based very close to Chesterfield town centre we are ideally situated for you to drop your vehicle off with us & pop into town shopping or leave it with us while you go to work. 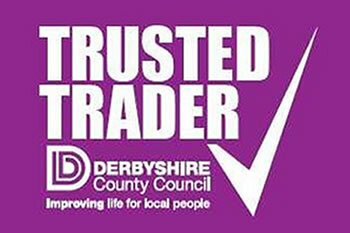 We are extremely proud to be part of the Derbyshire Trusted Trader scheme please see the link below & read our reviews from our very happy customers. We regularly update our Facebook page regular so customers can leave reviews & get in touch. At the heart of Winspear Motor Engineering is customer service. For us, this is more than having someone behind a desk to attend to you. From the time you make a phone call for an inquiry or appointment to the point where your car is all fixed up and ready to go, our professionals will be at hand to attend to your immediate needs. Our technicians are highly qualified, skilled, and with vast experience. Because of our team's collective experiences, there is no automotive mechanical repair that is beyond us. 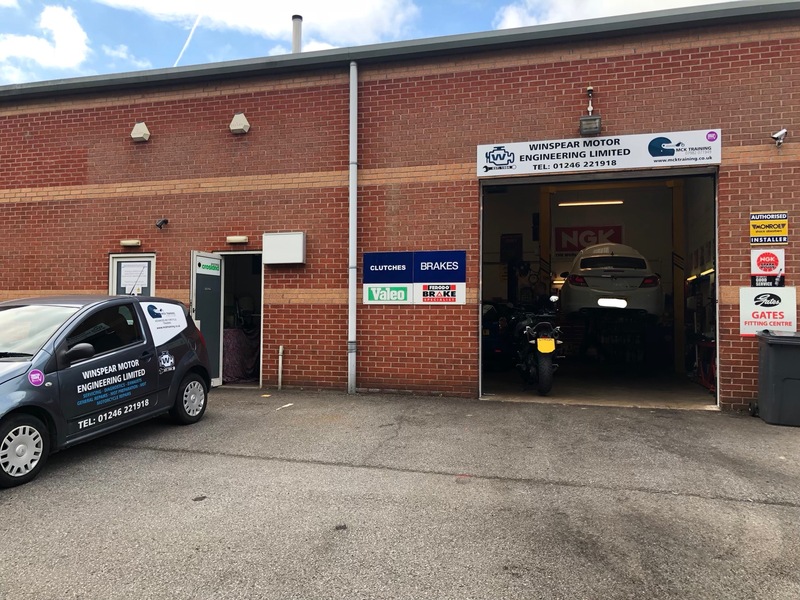 Our group of technicians is close-knit as we have successfully worked together for a good number of years now, delivering excellent car repair services to communities in Chesterfield. We know for a fact that it takes courteous, friendly, and professional automotive repair services to keep customers coming back to us. On top of that, we do have a loyal customer base and 75% of our new clients are referrals. This is a testament to our competent technicians, and more importantly, great customer service. 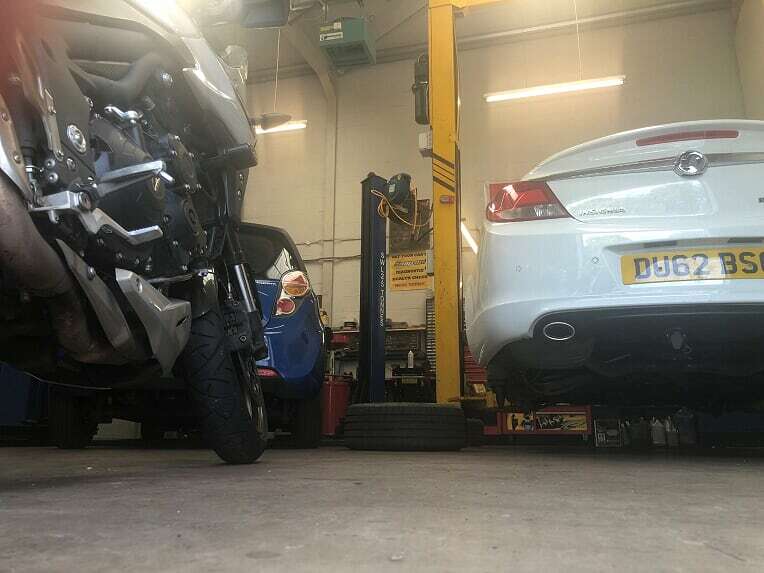 We can take care of just about any problem relating to your car or motorbike. 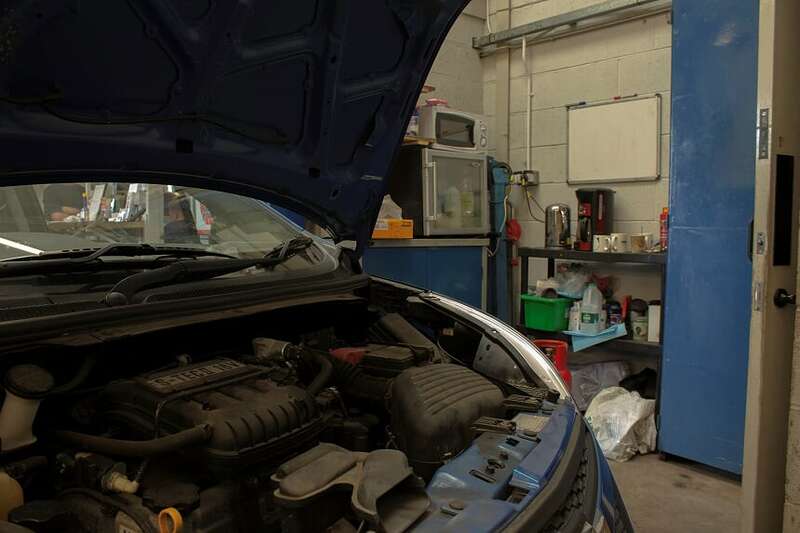 For many people the first time they know that there is a problem with their vehicle is following an MOT. 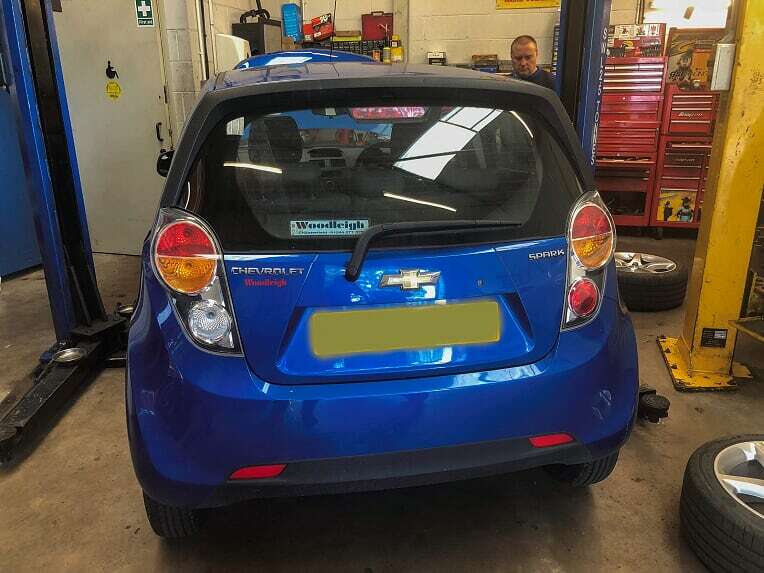 We can arrange you an MOT, and are capable of making any necessary repairs to get your car legal and back on the road again asap. Whether it is a mechanical or electrical fault, steering, suspension, clutch or brakes and servicing, we can handle it all. See the list below for some of our regular services. 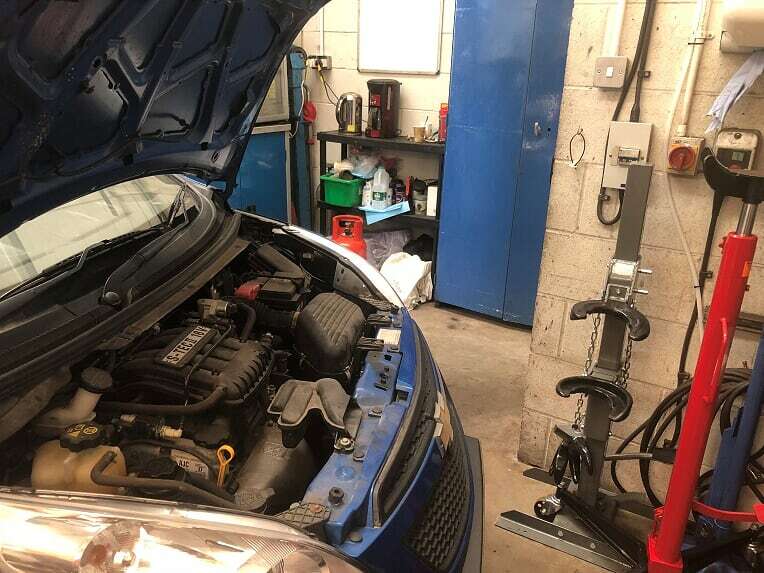 Although this list is not exhaustive, it does show you the common car issues that you are bound to face or have faced and can get fixed in a jiffy by coming to our garage in Chesterfield Derbyshire. 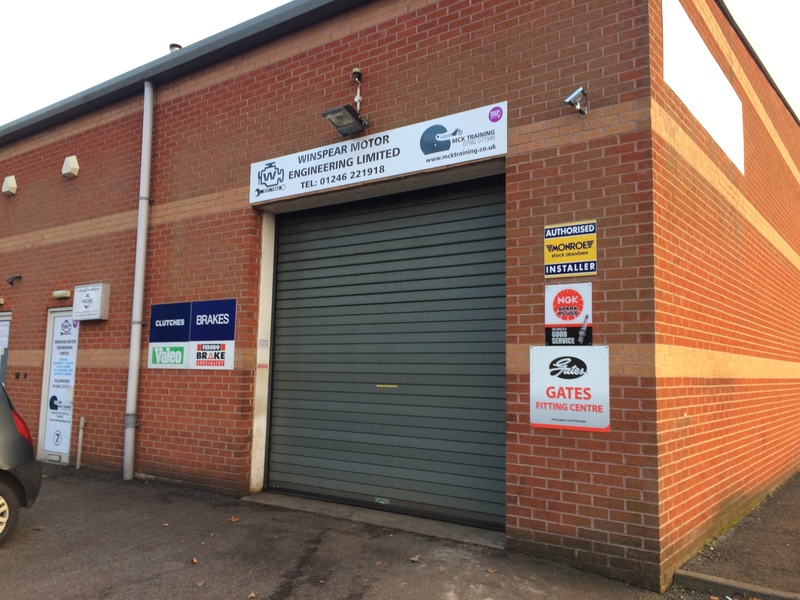 As you may have noticed, Chesterfield has many options when it comes to garage and you are wondering why choose Winspear Motor Engineering over the rest? Here’s why. Our prime aim is to deliver stellar, straightforward, and competent auto repair at a cost that is unbeatable. The hallmarks of our services are fair pricing and we make sure to always diagnose the problem correctly the first time round, explain the issue, and offer you a comprehensive quote before we start on any job. Only after you consent do we proceed with the job to your satisfaction and the quote remains the same. No hidden charges or any hanky panky. 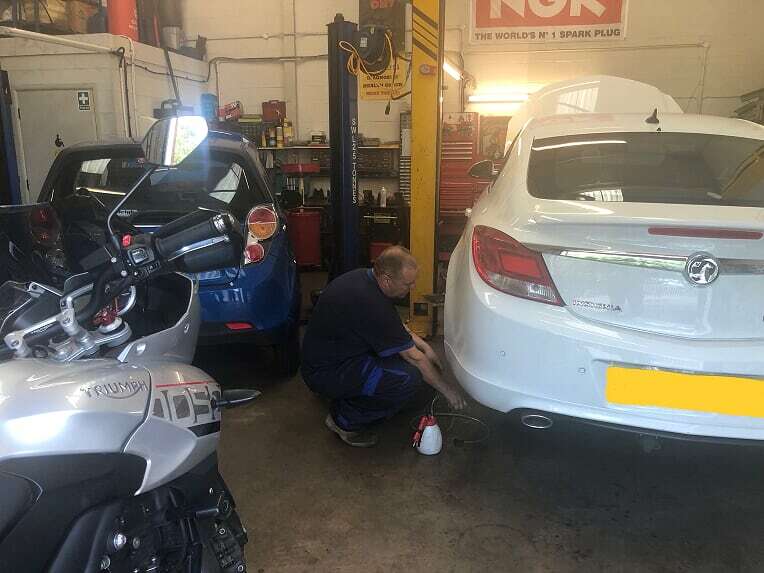 In the event there’s a repair issue that is unique and requires a special skill set or equipment and cannot be handled by our garage, we would be more than happy to recommend you to one that can sort out the issue for you. We pride ourselves in these and it reflects well on our current and previous customers. We know this to be true because of the many loyal customers that we have kept for many years and the positive reviews that they have given us in respect to our professional service. Call us today for any queries or a non-committal free comprehensive quote on a repair job that you need and receive prompt, expedient and professional car repair service that you can trust. Feel free to give us a call if you require our services or advice.